Compost is organic matter that has been decomposed and recycled as a fertilizer and soil amendment. 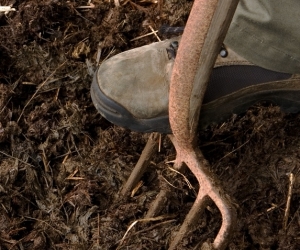 Compost is a key ingredient in organic farming. 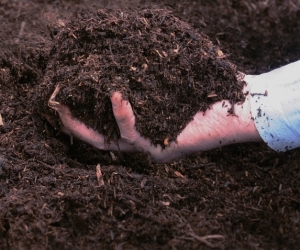 Organic compost is compost made from organic sources, making it safe to use in organicgardening. At the simplest level, the process of composting simply requires making a heap of wetted organic matter (leaves, "green" food waste) and waiting for the materials to break down into humus after a period of weeks or months. 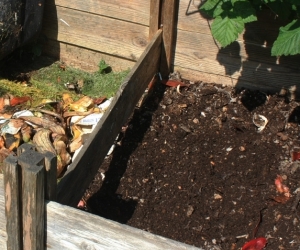 People can make organic compost at home if they are organic gardeners, and it can also be produced on a commercial scale. 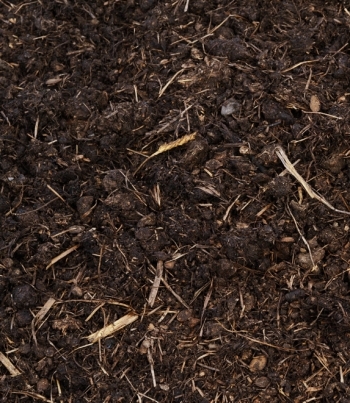 Many garden stores stock organic compost for consumers who wish to use it. The definition of “organic” varies around the world, although it is usually spelled out in the law. As a general rule, organic agriculture does not involve the use of chemicals for pest control or fertilization, and it promotes the use of natural fertilizers, integrated pest management, and other more traditional farming techniques. In order to be certified organic, products must usually submit to inspection from government officials who enforce the organic standards. Things used in the production of organic products must also be certified as organic to avoid cross-contamination. 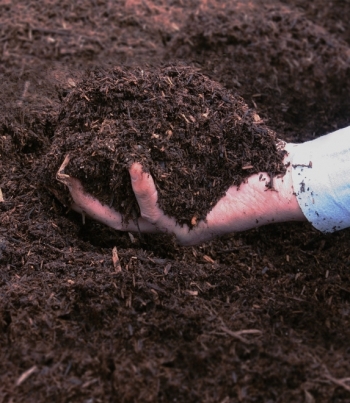 In the case of organic compost, the raw materials for the compost come from organic sources. 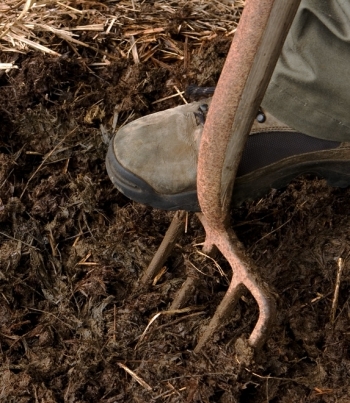 Organic farms often generate waste material like trimmings which can be used in the production of organic compost, and the compost may also have cuttings from ornamental gardens which are maintained with organic practices, along with waste materials from organic restaurants. Compost amendments like straw and coffee grounds are also obtained from organic sources. 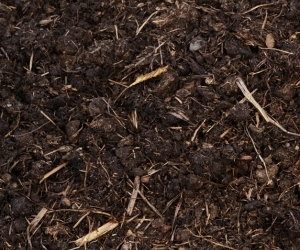 Unlike conventional compost, organic compost is supposed to be free of chemical residue and other materials which are not viewed as “organic” under the law. For organic gardeners, using organic compost is a must to avoid introducing substances which could threaten the organicstatus of a garden. If, for example, a gardener uses conventional compost made with sprayed fruit in an organic garden, the sprays used to treat the fruit could contaminate the soil, thereby rendering the garden ineligible for organic status. Since organic status is very hard to get, organic composters use strict procedures to confirm that their products are organic. 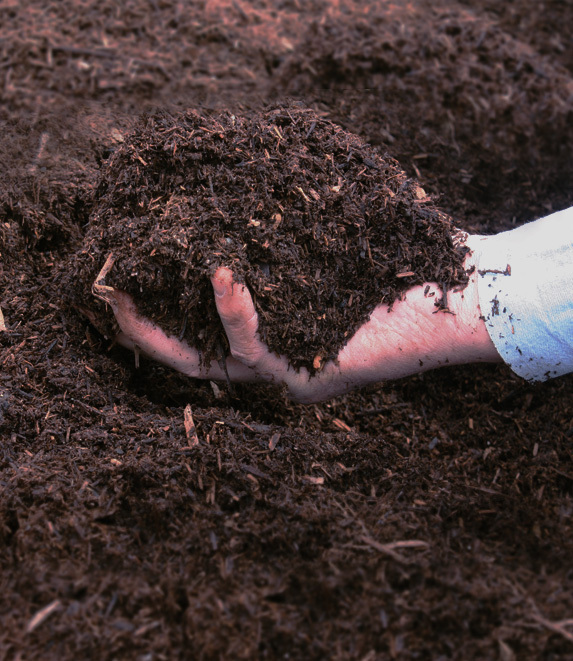 In communities with large numbers of organic farms, compostcooperatives which pool waste products from surrounding farms may be used to provide a steady supply of compost. 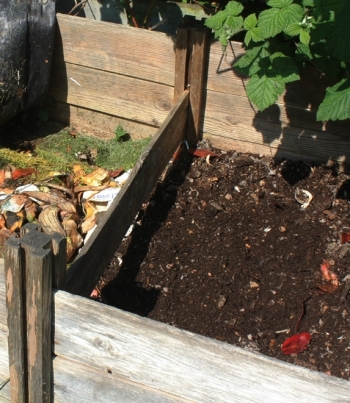 Commercial composters can also collect material for composting for the purpose of making organic compost for gardeners and farms that do not want to handle their own composting.